If you haven’t tried ice fishing, you don’t know what you are missing. You can sit in a shack. You can run between fishing holes. Watching ice fishing tip ups or jigging with a rod, its just fun. Ice fishing tip ups and rods are used in a fishing shack. If a tip up is used, its generally set as a second line while a rod is used a few few feet away. Rods makes more sense in a shack. You don’t have to go very far to tend a line. 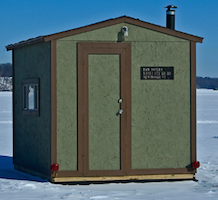 Know you ice fishing regulations. Ontario, Canada allows two ice fishing lines per person. But, they must be 60 feet apart. This makes multiple lines in a fishing shack impossible. Kids can fish as soon as they can hold a rod. Size is most important when choosing the best beginner rod for a child. Holding the rod is the first step to fishing. Watching me, my kids wanted to hold a rod although they didn’t really know why. They were holding a rod long before they could cast. I would cast and give them the rod. A rod between 2 and 3 feet long seems the best size. Its the right length to handle easily. Its long enough to play a fish. Some fishing purists laugh at the idea of a telescoping rod. I think they are practical, easy to carry and durable. You can choose the rod flex as with any rod. 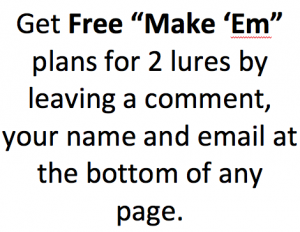 Telescoping Rod – Have One? My daughter gave me a telescoping rod many years ago. They’re for beginners. Right? That’s not me. Do you have one? Carry-on luggage changed my mind. I just won’t pay $25 for an airline to ship my rod. The reel fits in the carry-on and, now, so does my rod at no charge. Telescoping rods are for the beginner and for the practical. 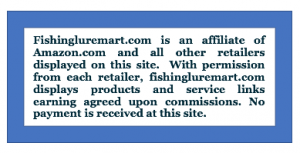 Retailer selling fishing equipment carry telescoping rods for all types of fishing. Of course, extended length will dictate collapsed length. A child’s first fishing rod can build memories that will last a life time. Since I suggested that a family fishing trip is important, I thought I would offer some information on an important part of making that trip happen. A child’s first fishing rod should fit the child and be easy to use. A rod and reel combination is a great way to teach a child to fish. This particular combo has a closed faced spinning reel which makes for easy, tangle free casting. More importantly, there is a button to release the cast rather than the complex function of opening a bale, holding the line and then releasing at the right time. The closed bale system can be used by toddlers even while they can’t master the motion of casting. The telescoping rod is great for transporting particularly as a child swings through the world bumping into everything in sight. The Fishing Gear model comes with monofiliment line and a bit of tackle. The spoon will help with learning to cast, but the jigs are more appropriate for the type of fishing a child will be doing. There is also a small assortment of hooks for bait. This combination is a bit more expensive than some child’s combos because the reel separates from the rod and the telescoping rod can play a real fish. This combo is a good value that can be enjoyed for many years. Plastic, Single Drawer Tackle Box with assorted bobbers, stringer, hook extractor and assorted hooks. A tackle box is another piece of equipment to haul around, but this one drawer box is durable and light weight. It would hold the assorted tackle that comes with the rod and reel combination plus the items sold with the tackle box. This plastic tackle box will float long enough to be fished out of the drink. The box has a large clasp latch that will be easy for most children to manipulate. These hooks should be used only by an older fishing partner until little hands can safely work with line and hook. 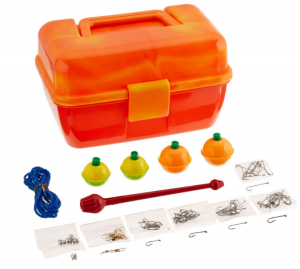 The tackle box with assorted tackle is a great value. The combo and tackle box can be purchased together at a slight discount. 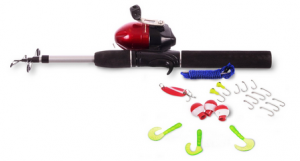 The rod and reel would make a great surprise to begin a family fishing trip. Someone will carry the tackle box. It will add to the surprise and make the trip more exciting. Share you thoughts in the comment section below. What kind of fishing rod did you have as a kid? Do your children have fishing rods? Fishing is fun for the whole family any time of the year. Remember, the most important piece of equipment to take with you is your fishing license. Always know the regulations for the state and area where you will be fishing.